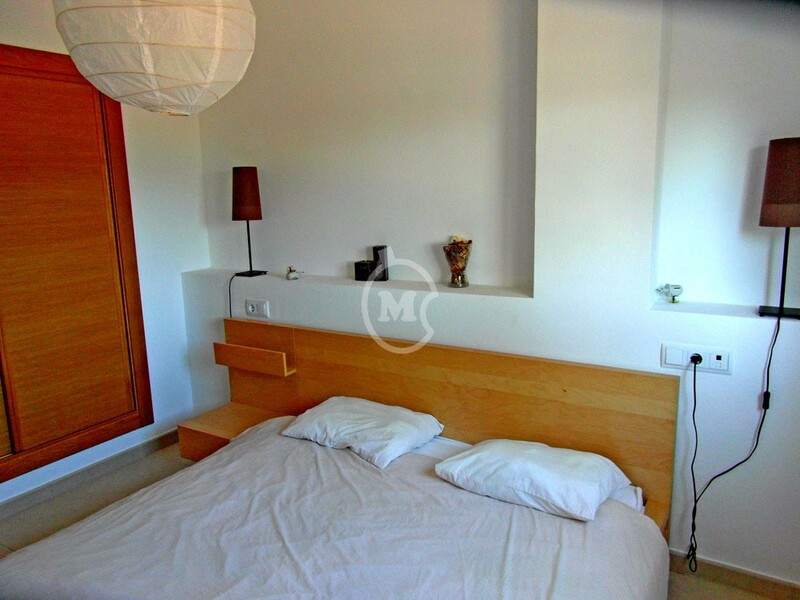 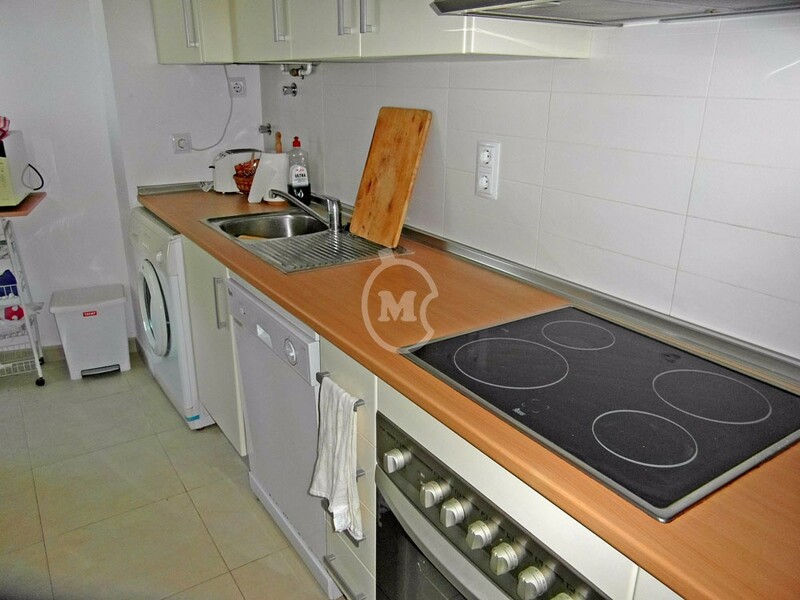 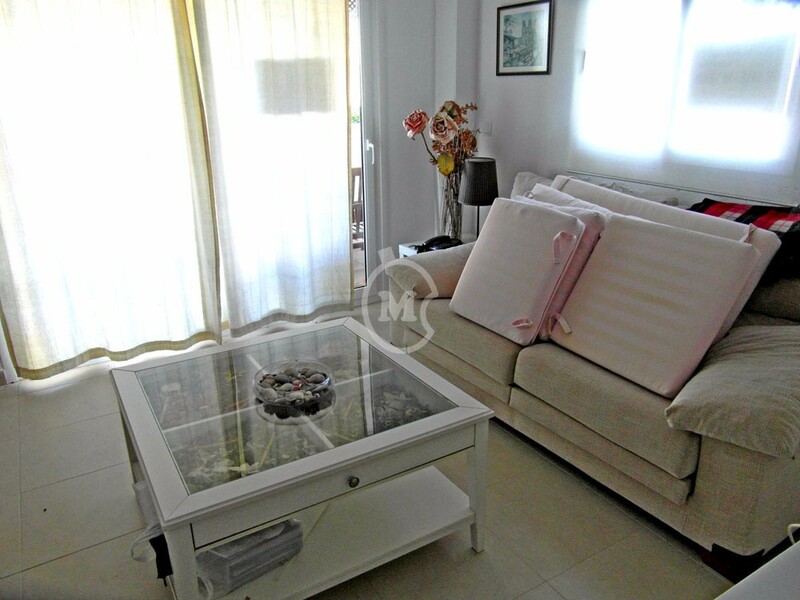 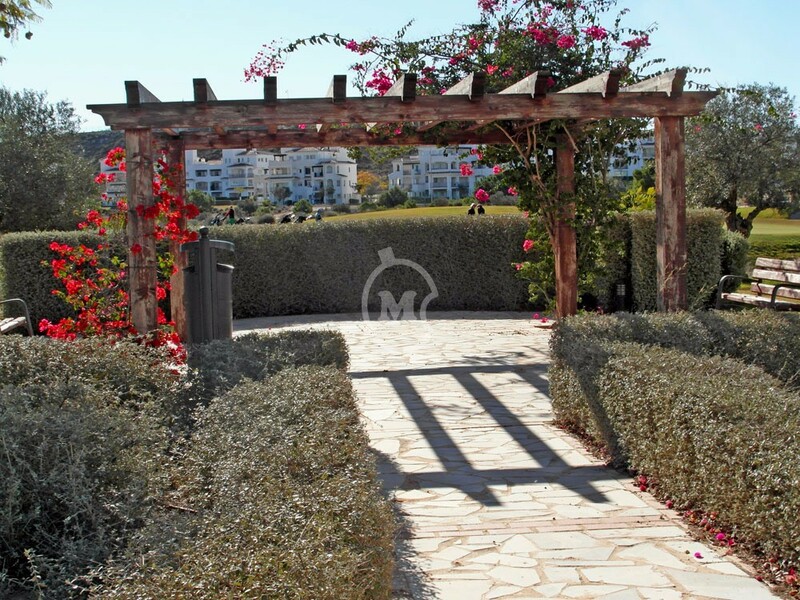 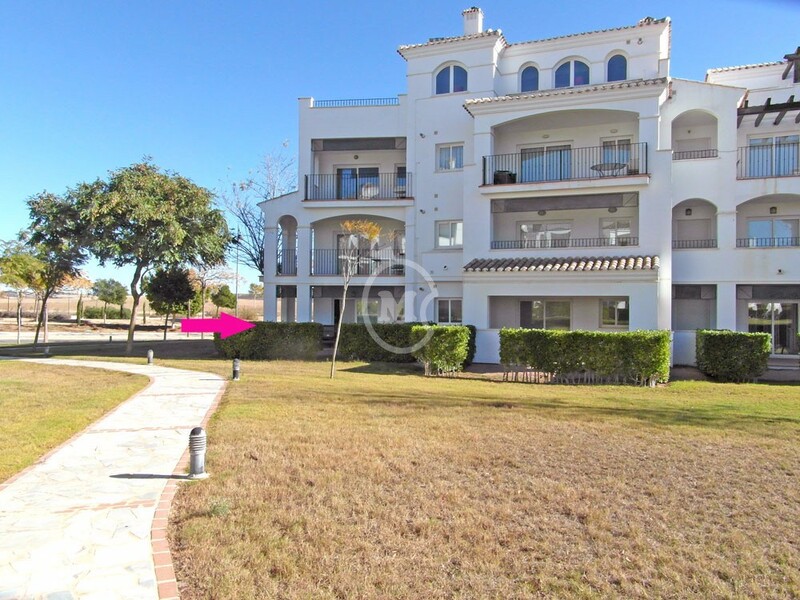 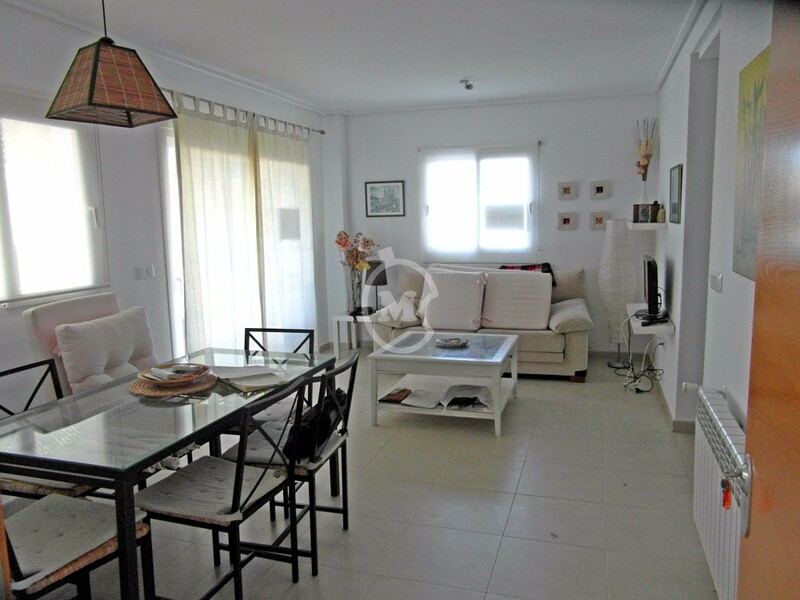 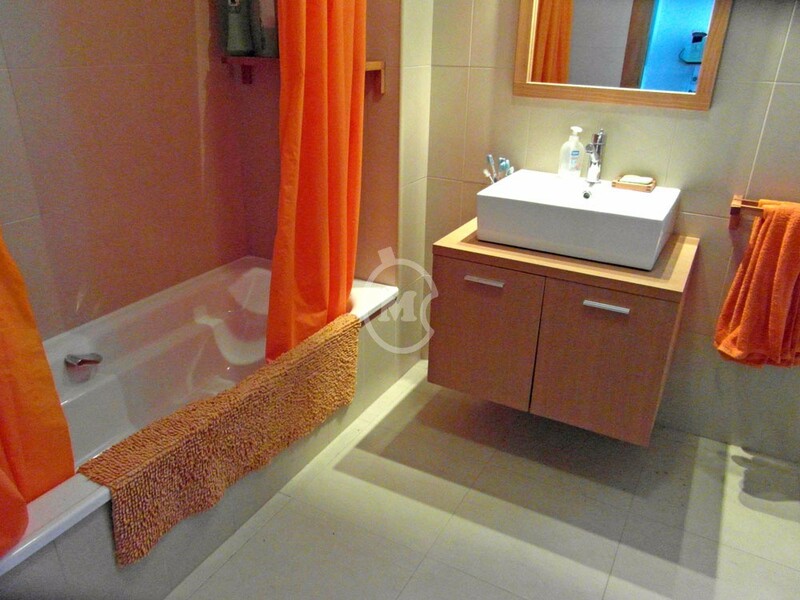 I am interested in property Ground floor apartment on Hacienda Riquelme (Ref#: SM3290A). 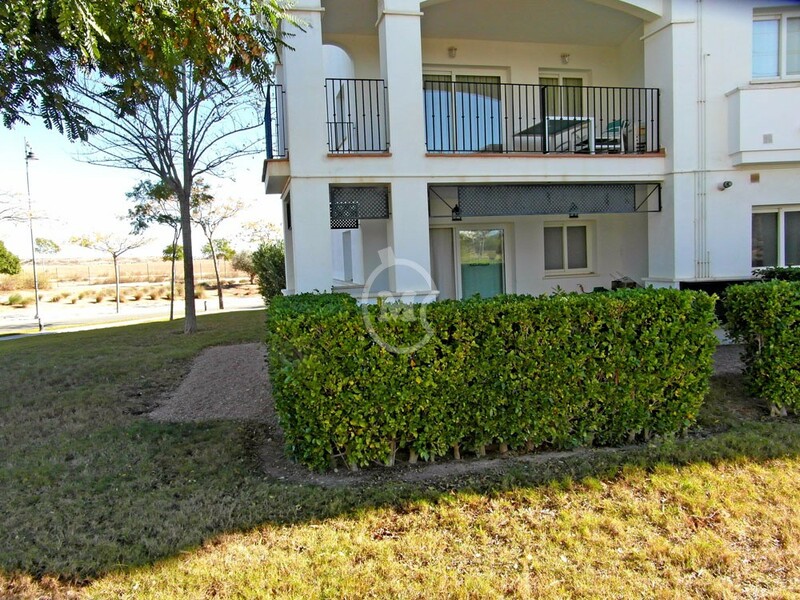 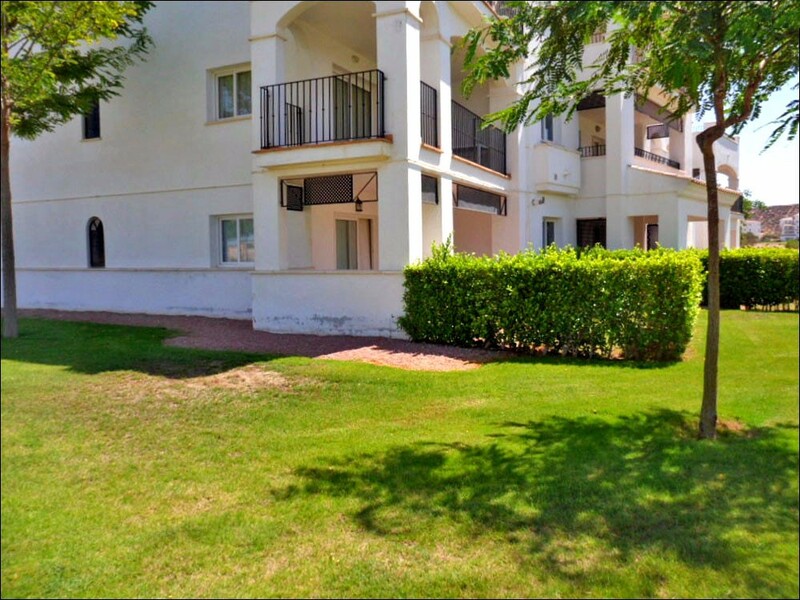 Two bedroom corner ground floor apartment for sale on Hacienda Riquelme Golf resort, next to Sucina town, Murcia. 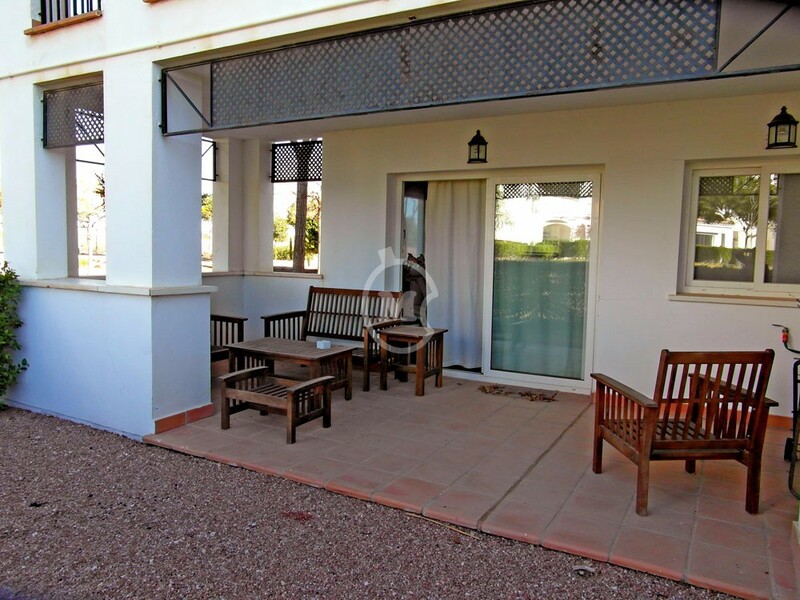 The property has 2 double bedrooms with fitted wardrobes, a separate kitchen, 1 bathroom and a lounge/dining room with sliding doors to the large covered corner terrace with a private garden. 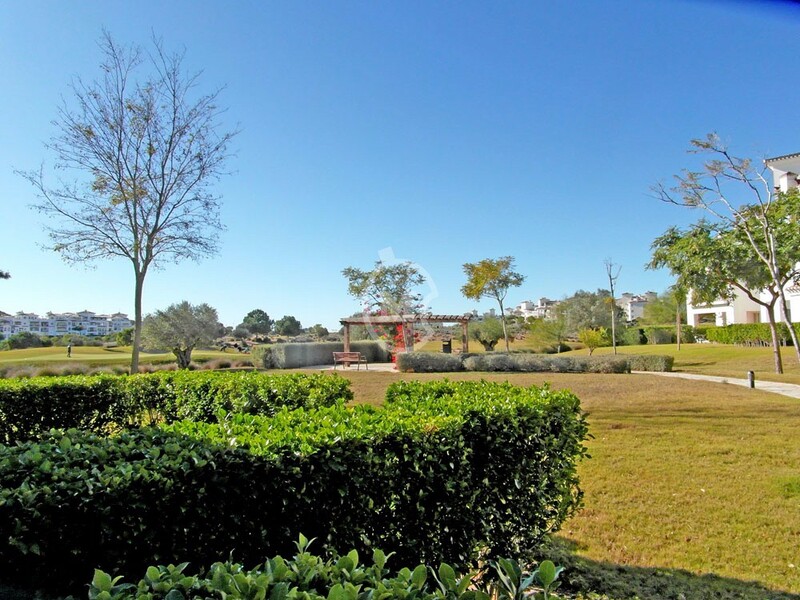 Views to the garden and golf course. 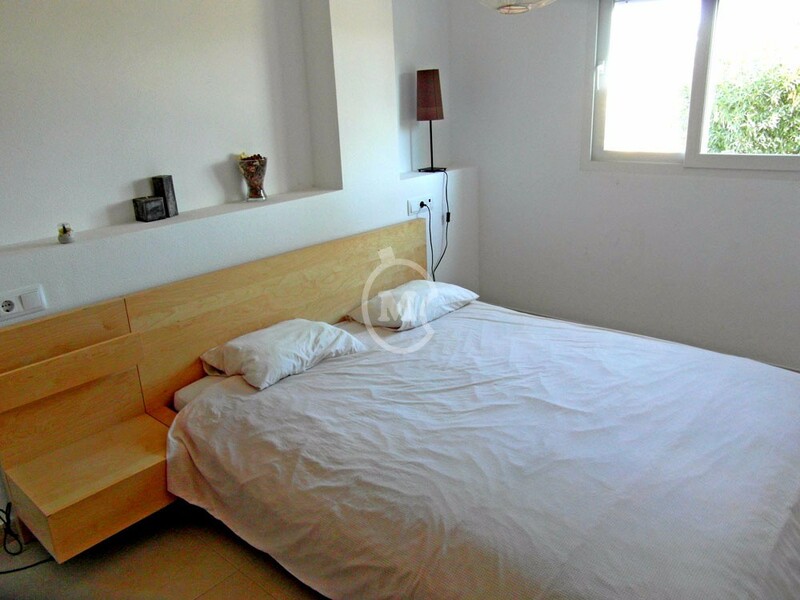 24 hour on site security, satellite TV, WIFI, underground parking, air conditioning and central heating.